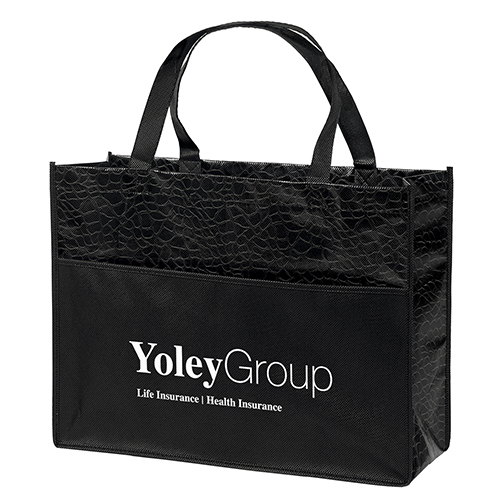 105 GSM gloss laminated tote with large non-woven polypropylene pocket on front for your imprint, and 18” handles. Optional plastic bottom insert available. 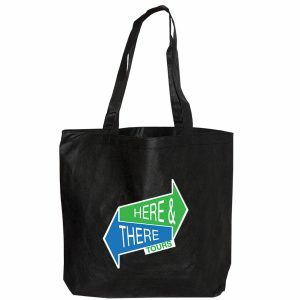 Couture Gloss Laminated Tote Bag 105 GSM gloss laminated tote with large non-woven polypropylene pocket on front for your imprint, and 18” handles. Optional plastic bottom insert available. These reusable bags are affordable and stylish. Take a look at other options we have here. 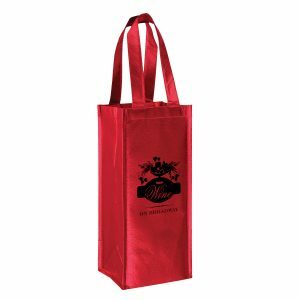 We offer many sizes and styles of laminated plastic tote bags. 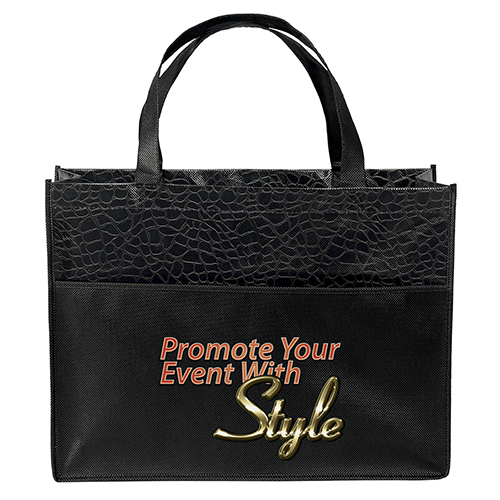 Couture Gloss Laminated Tote Bag 105 GSM gloss laminated tote with large non-woven polypropylene pocket on front for your imprint, and 18” handles. Optional plastic bottom insert available. These reusable bags are affordable and stylish. Take a look at other options we have here. 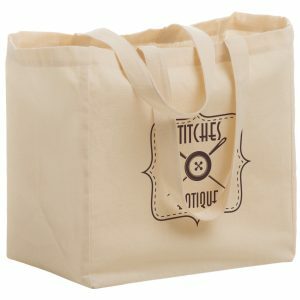 If you are looking for a reusable grocery bag manufacturer, look no further. 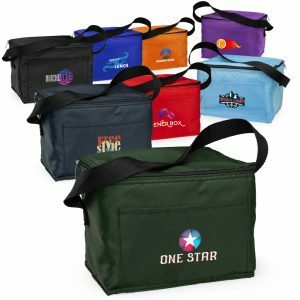 We have stock of a large selection of reusable tote bags and other products as well that make for a very powerful and effective promotional giveaway. This includes other great items such as seed paper bookmarks and postcards. They’re uses are endless. They can be used for any type of event or promotion that your company has. The best part is that our company features some of the best practices in papermaking with our own homegrown innovations. For your next promotion, combine one of our cheap green reusable grocery bags with a seed paper bookmark for a giveaway that is as effective as it is eco friendly. Select from other great options at customgreenpromos.com. Request a free quote on any of our product pages. You will be emailed a quote from our sales department.